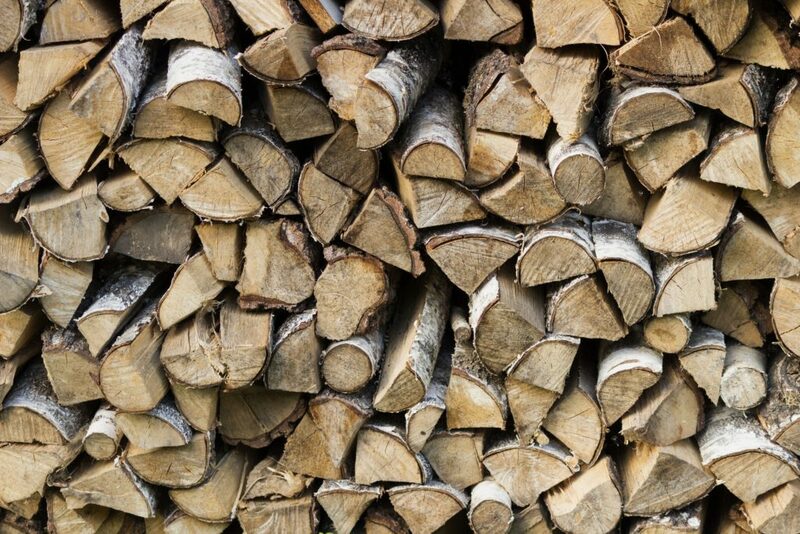 Skogs Logs Ltd supplies seasoned hardwood and softwood firewood and delivers to all Rowley halls and cottages. Perfect for open fires, log burners, boilers and chimineas. Grant and Lucy will be happy to discuss your requirements while you’re on the estate. They also supply log stores, sawn beams, sawn lintels, bird boxes, bat boxes and owl boxes. An East Fellside logs business is promoting “green fuel” through the environmental and sustainability aspects of its work. Skogs Logs Ltd. (Skogs being Scandinavian for forest or wood) is run by Grant Rowley and Allan Armstrong at Maughanby Farm, Glassonby. Grant, aged 35, lives at Maughanby Farm with his wife, Lucy, and their children, Fergal, Minnie, and twins Forrest and Maggie. Their barn conversion incorporates oak beams,window lintels and many features using wood from the land, including an oak beam from a tree his father planted aged 18. Grant, the son of Tim and Bridget Rowley, was educated at Sedbergh School. He has been planting woods and selling logs part-time since he was just 16 and has an HND in forestry from Newton Rigg College. During his course Grant was able to unite his passions for both travelling and forestry on work placements in Finland and New Zealand for a year. He was brought up with an interest in forestry as his father was one of the first farmers in the area to sign up to the Woodland Premium Scheme in 1988. About 60 of the 320 acres at Maughanby Farm are planted up with a mix of oak, sycamore and silver birch along with a range of Christmas trees which Grant’s father and his uncle, Robin Rowley, began selling 35 years ago. For the past two years the Christmas tree outside Penrith Town Hall has come free-of-charge from Maughanby Farm, with its installation paid for by A. W. Jenkinson. 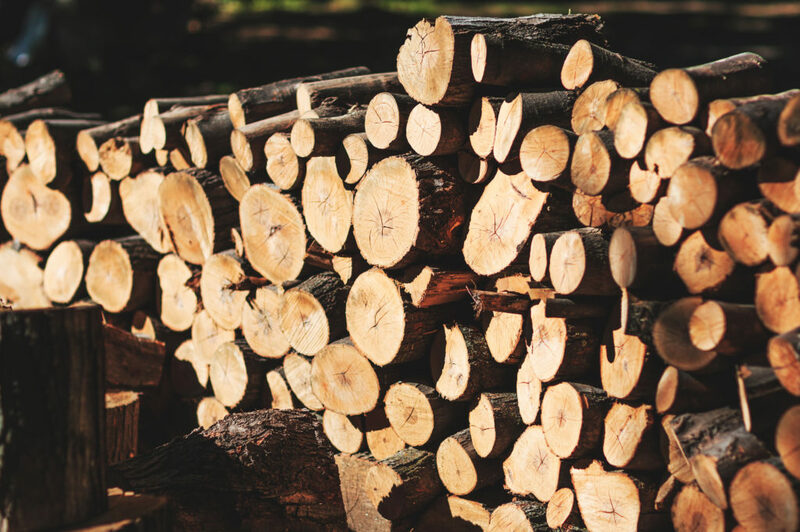 Skogs Logs was set up by Grant in 2008 to supply firewood around the area and it targeted a niche market by using small scale machinery to extract timber. This has been supported by a grant from the Rural Development Programme for England to help buy a tracked skidder and firewood processing equipment to access more difficult woodland. 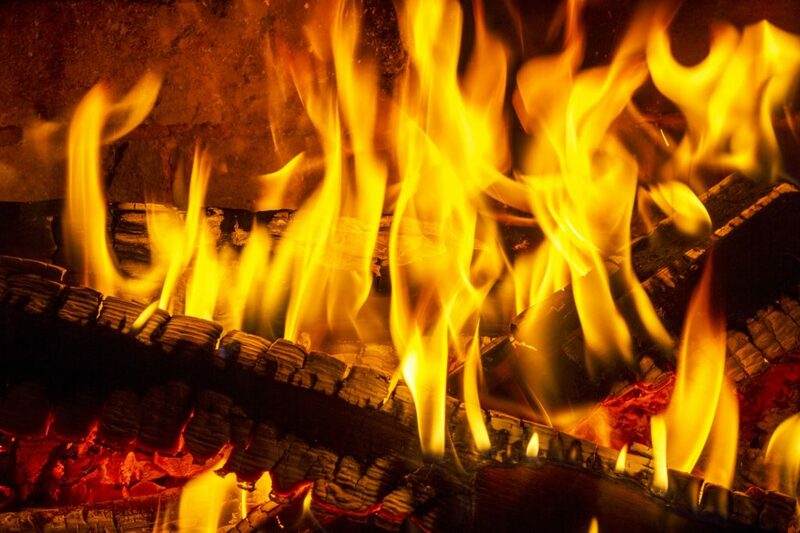 The business promotes the use of soft wood which, they say, is ideal for controlled environments, like log burners, and is a cheaper alternative. They are also keen to keep it local cutting down on transport costs and making it more environmentally friendly. At present they deliver to customers within a 25-mile radius.